Will Behringer‘s Next Clone By A Cheap Sequential Circuits Pro-One? Please, Uli! Make it happen! It feels like barely a week passes without another instrument being an object of Behringer’s desire to clone the world’s great vintage analog synthesizers. 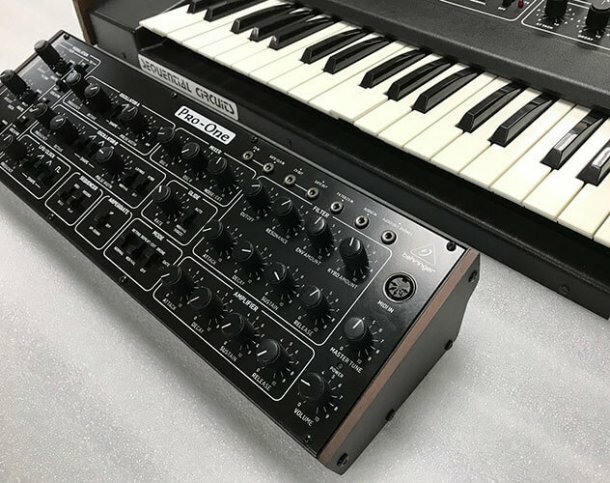 First there was the company’s much discussed Model D clone, then rumors swirled of a Roland Jupiter 8 clone in the works. 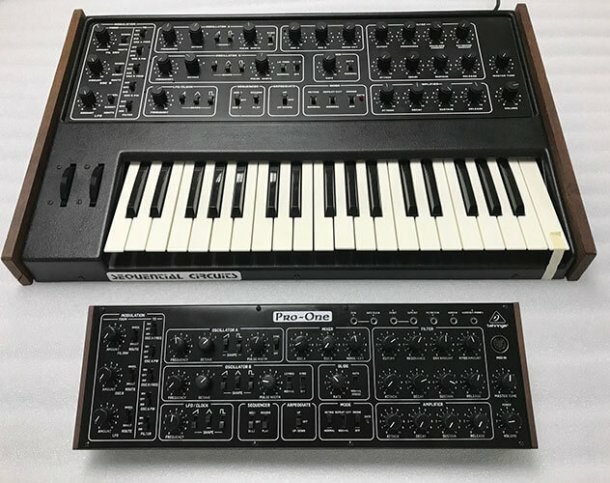 Now, Uli Behringer has shared images of a prototype of a Sequential Circuits Pro-One clone. The original Sequential Pro One is one powerful monosynth perfect for rich and punchy analog basslines and beyond. The synth features two VCOs and two envelopes with a ton of modulation routes to craft some truly unique sounds. 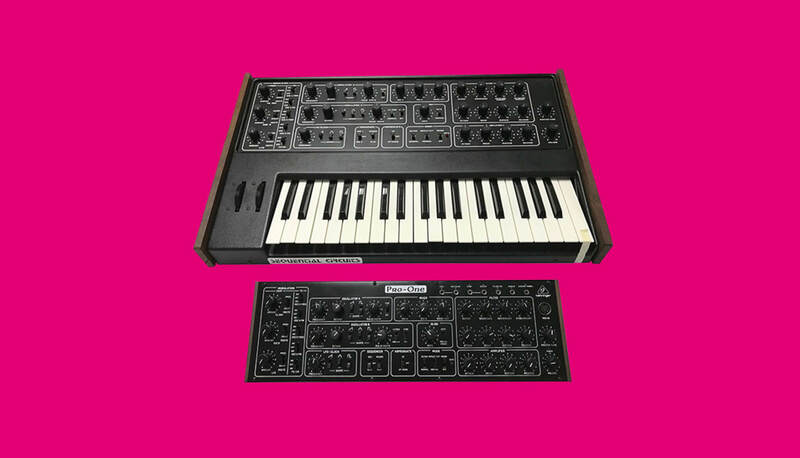 Judging by the above images, Behringer’s prototype has ditched the three-octave keyboard of the original and preferred a stand-alone rack unit for its clone. Like with all clones, proper judgment has to be reserved until it can be heard. Nevertheless, it’s another intriguing project from a company known for its surprises. Stay tuned to Electronic Beats for more news as it appears. While you wait, watch techno don Peter Van Hoesen test drive the Model D clone on EB.tv below.